Peggy Durante is Ignyte's longest standing student. Her Ignyte journey began in a master bedroom sitting area of a Breezewood home in Spotsylvania, VA. Yes, that's where Ignyte was birthed. Accompanied by three other women, a bathtub, closet, and fireplace, Peggy showed up every week and sat under the instruction of Vanessa as Ignyte grew. Eventually, Peggy heard the call to become a part of Ignyte. After two years of Ignyte practice, Peggy was launched as Ignyte's first Master Coach. She currently leads a small group at Lifepoint church where she teaches and trains other women to encounter Jesus and dive deeper into a relationship with Him. Peggy also works as a full time Mammographer. About a year after Emily and her family moved to Virginia from California, they began searching for a church. Within 3 months of finding their home church, they were introduced to Vanessa by their Campus Director. Vanessa and Emily hit it off. The circumstances by which they met are private, never the less, incredible and unique. As a result of their friendship Emily got to know Vanessa and learned about Ignyte. 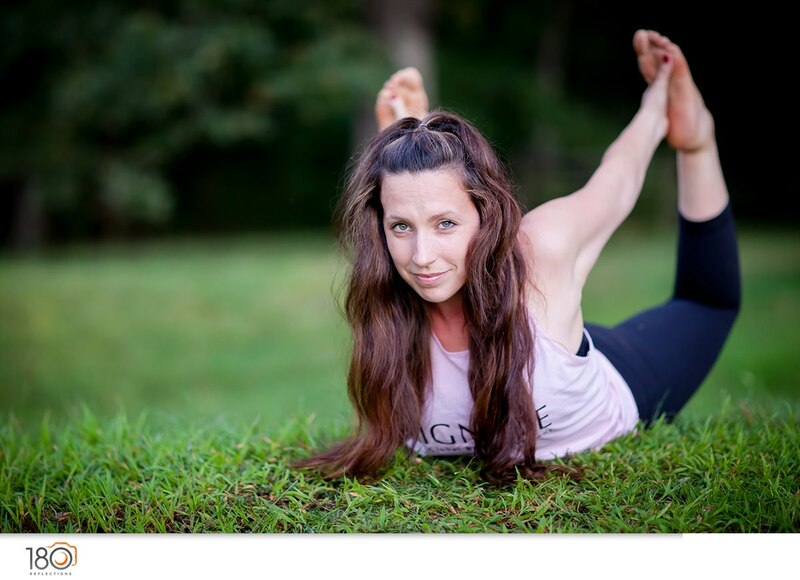 Having a yoga background and having recently been set free from it, Emily pursued the call to become an Ignyte Coach along with her sister, Katelyn. Emily went through intensive training with Vanessa for 9 months and is now a certified Ignyte Coach and ICIT (Ignyte Coach in Training) Teacher. Victoria Harville retired from working at the Dallas Fort Worth Airport as an Air Traffic Controller who now lives in Huntsville, Alabama after a 30 year career with the Federal Government. 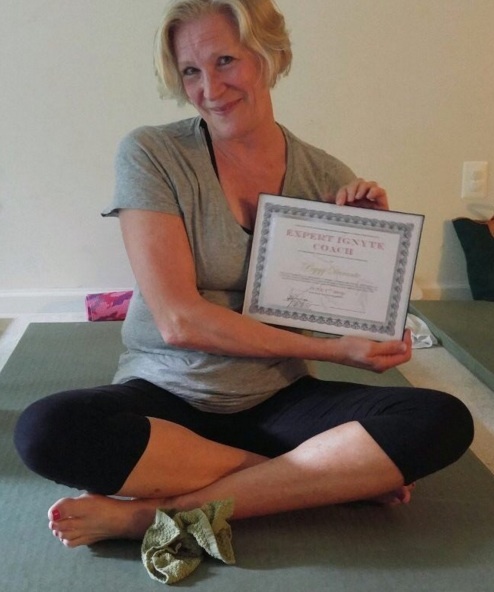 Three years ago Victoria achieved her Yoga certification and opened a studio, with emphasis on helping those 60 and older in her community. She sought proficiency in Yoga, Pilates and Tai Chi to regain strength, flexibility and balance, all the while seeking a way to redeem Yoga from it’s pagan roots. During a temporary stay in Virginia, Victoria met Vanessa through a Church outreach and learned about IGNYTE. 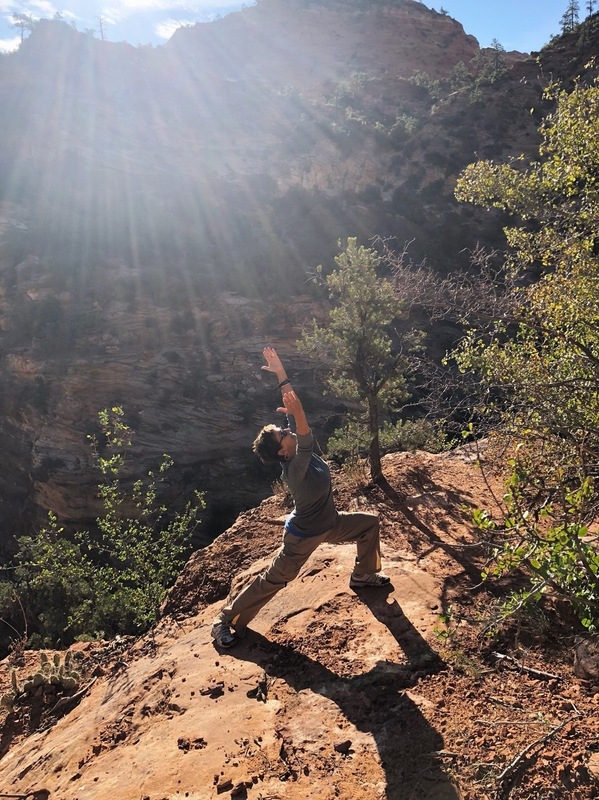 Vanessa’s inspiration to blend the physical benefits of stretching with the spiritual truth of Biblical Scripture was exciting and exactly what Victoria had been searching for. She now brings IGNYTE to the small group of people in Huntsville, and hopes to help Vanessa develop IGNYTE into a Nationwide program that can be used in Churches as an interactive worship experience. For more information or to attend Victoria's class please visit our studio classes page. Having begun as a health and wellness advocate, Melinda was looking to be able to offer her clients additional services. Unsure of what that would be, Ignyte Global Body Movement was discovered on social media. This program was just being pioneered, so the decision to start training had to come from God alone. Only after some prayer time did she hear as clear as day, "Yes. This is how you will redeem your body back to Me." Her journey with Ignyte was launched and kick started a life changing transformation. The Lord started to draw her heart and interests towards a bigger purpose. In her obedience to God, she took on Children Ministry roles with her local church and partnered with Child Evangelism Fellowship to bring the Gospel to public elementary schools of Gwinnett County, Georgia. Melinda now helps guide women and teen girls to become grounded in Biblical truth to obtain the courage needed to resist temptation, step into their worth and walk out their God given purpose. 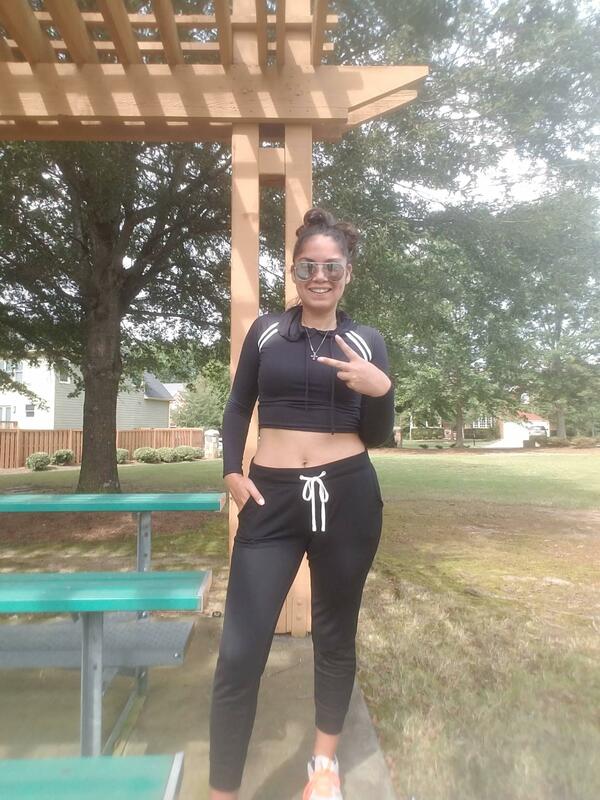 Fitness Studios, Women and Youth Groups are offered in Georgia and Online. Please visit www.ShareLoveLiveWell.org for more information.